My Name Is Suraj Singh and Today, In this Tutorial I Am Going To Show You How To Install Metasploit In Ubuntu Or Any Other Linux Based Distro?. 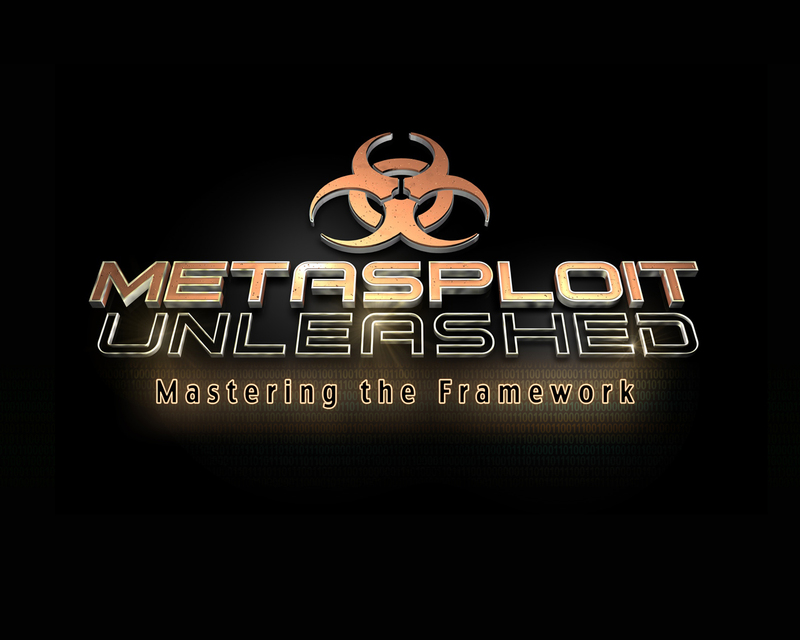 As We Already Know, Metasploit is a Specially Designed Framework Written In Ruby Scripting Language For Practising And Testing Different Types Of Vulnerability Scans And Exploitation, And Other Types of Penetration Testing Scripts. So, Now Come To The Main. Here, To Install Metasploit We Will Use Official Installation .deb Package Because To Run Metasploit We Also need To Setup A Server Also. Hence, In My Opinion Official Setup Package is best for doing all work automatically. 1. First, Download Metasploit .deb Package From here. And Wait For Few Seconds. 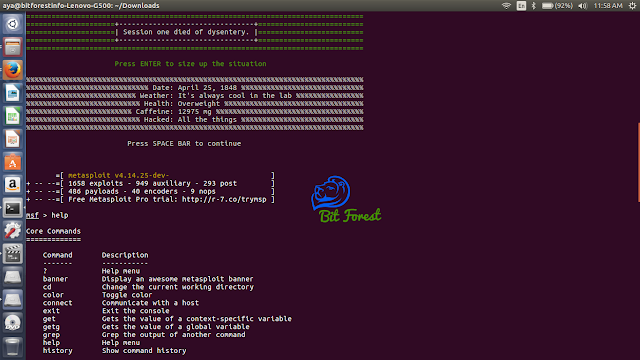 This Command Will Automatically Setup, All Database Related Requirements For Metasploit. what is web application penetration testing? what does it mean to hash a password?